EVO is one of the biggest fighting game tournament in the world, routinely breaking record numbers for both entries and prize pools. 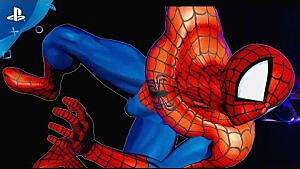 A fixture of the EVO main stage has been the Marvel vs. Capcom franchise, with Marvel vs. Capcom 2 being one of the longest running games featured on the main stage for over a decade. 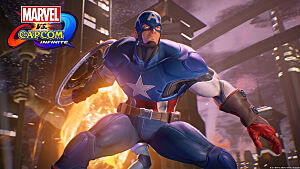 EVO 2018 will mark the first time since 1996 (before the tournament series was even called EVO) that a Marvel game has not been featured. 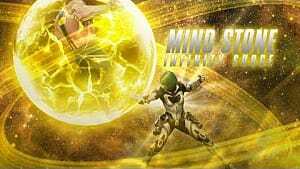 According to tournament organizer Mr. Wizard, "We know [MvCI] was on a slippery slope and it had a lot of competition going forward, and it just kind of... fizzled...It's not to talk smack on Marvel or anything. It's always been a great game for EVO [and] it's had a stoic 15 years at EVO. It was the main game for eight straight years, it was crazy. But I don't think people are playing it, and that's the problem. 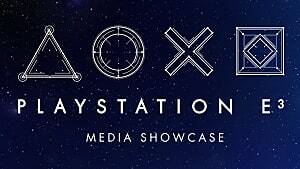 We've always had to support games that people actually play." 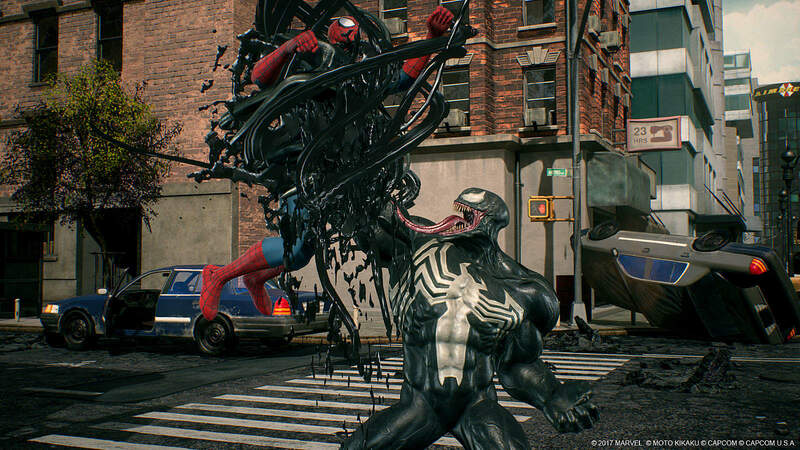 While he assured the audience there would be a side tournament present, no EVO showing coupled with the game's absence on the Capcom Pro Tour has almost definitely closed the book on Marvel vs. Capcom: Infinite, which should not come as a surprise to anyone. The story of Marvel vs. Capcom: Infinite is paved with fumbles. The game was hastily thrown together, and audiences simply were not fooled. First and foremost, MvCI had the burden of featuring a roster that no one cared about. 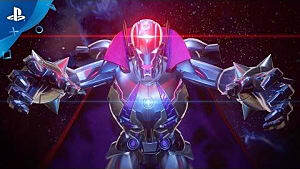 Long time fan favorite X-Men characters such as Magneto, Storm, and Sentinel who have had a celebrated presence since Marvel 2 were notably absent from Infinite, as was Doctor Doom. 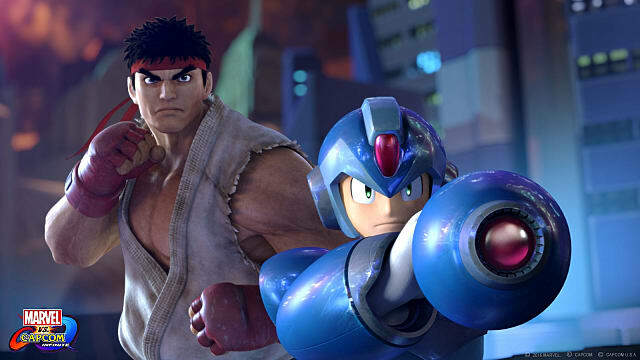 While claims have been made back and forth about these characters being necessary or unnecessary, they both miss the point that these characters are long time fixtures of the Marvel vs. Capcom series. Not having them included, whether the burden is on the developer or Disney or whomever, is going to have an adverse impact on sales. Another huge issue with the game are the graphics. 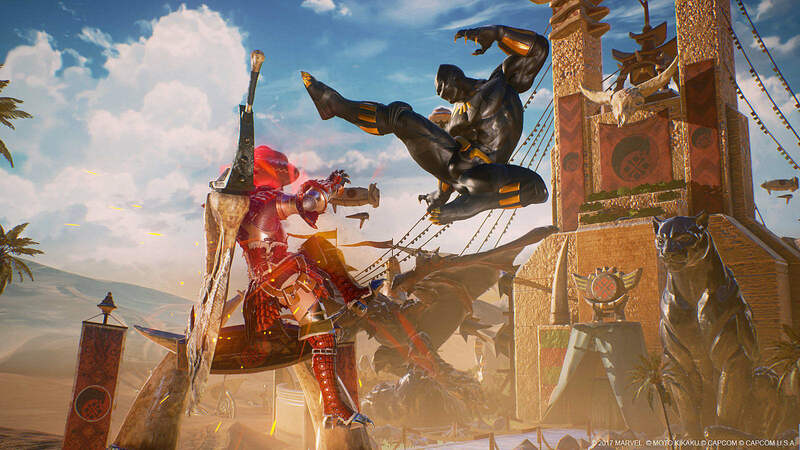 It just doesn't look very good, and when you compare the visuals of Infinite to Marvel 3, it's not hard to see where the complaints stem from. Going beyond the initial reaction to Chun-Li's face, Infinite really does look like a game that would have come out on the previous generation of consoles. 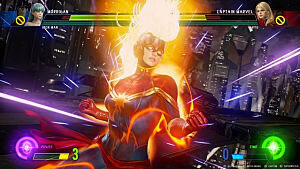 Admittedly, the graphics are on the lower end of complaints about the game, and I would argue that the issue stems from the fact that Capcom attempted to make the graphics look more realistic as opposed to the more bright and bold comic book style of Marvel 3, and it just didn't work out. Mods for the PC version can make notable improvements, but they can really only do so much and console players (which is what tournaments are predominantly held on) have no such luck. What's a shame is that the gameplay for Infinite isn't awful. 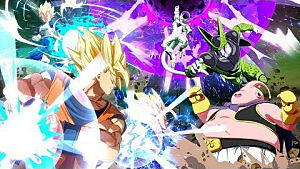 It certainly isn't as enjoyable as Marvel vs. Capcom 2 or 3 but it's definitely an actionable fighting game. The biggest gripe in this department is the game feels sparse, particularly in regards to some of the major changes they made to the overall gameplay identity of the Marvel vs series. 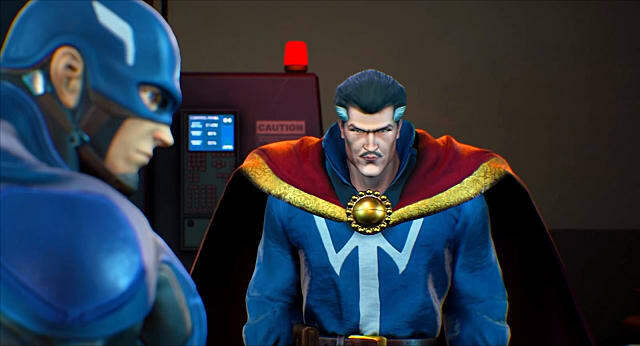 As a big fan of both Marvel vs. Capcom: Clash of Super Heroes and Tatsunoko vs. Capcom, it's cool to see a modern vs. game featuring a 2v2 system, but after both previous Marvel games operated on 3v3 it feels like a big step back and changes the core gameplay for the worse. The lack of that extra character plus the decrease in assists makes the game feel far more sparse than it should, and as interesting as the infinity gems are, they don't make up for this lack of properly utilized space. 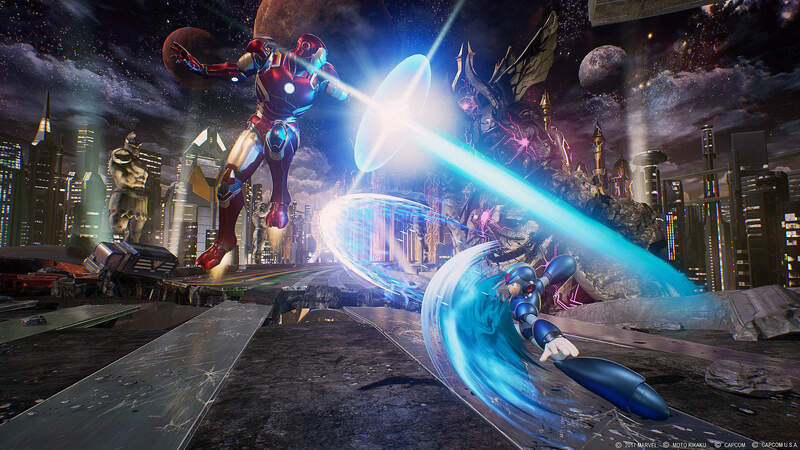 Marvel vs. Capcom: Infinite is a game that ran its course in less than a year, and Capcom is to blame. They moved the game out as fast as they possibly could, cut corners, and when people didn't immediately buy what is, at the end of the day, an inferior product, they sent it out to pasture. The death of Infinite is not pitiable due to the loss of what could of been, but because it is such a grim reminder of what a soulless trash swamp Capcom has become. All this being said, I highly recommend exploring some of the older Marvel vs. Capcom games. While I'm sure everyone is familiar with both Marvel's 2 and 3, this could be an excellent time to look into X-Men vs. Street Fighter or Marvel Super Heroes vs. Street Fighter, two fantastic games that pre-date the Marvel vs. Capcom series. 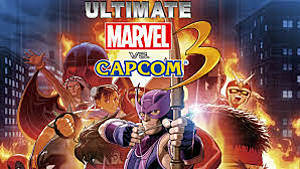 These games can be a little pricey so if they're a little too rich for your blood Ultimate Marvel vs. Capcom 3 runs relatively inexpensive on eBay and is a great way to enjoy the franchise as well. 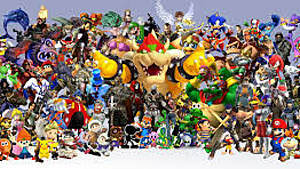 What's your favorite vs. game? Do you think that Capcom let Infinite go too soon? Let us know below in the comments.